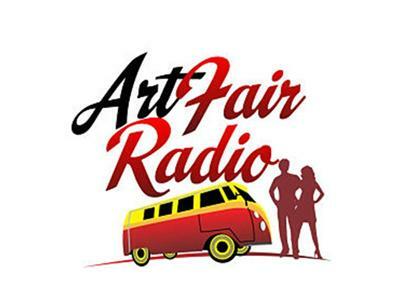 Rick Bryant, Director of the Central Pennsylvania Festival of the Arts in State College, PA, joins Connie Mettler of ArtFairInsiders.com to share art fair stories and draw the names of the winners of the prizes for the Birthday Party Pledge Drive. Will he call out your name? Did you contribute $12 to our pledge drive? Will you be the winner of these artful prizes? Free booth spaces around the country consulting with Larry Berman about jury images consulting with Scott Fox about your website consulting with Connie Mettler about your art fair questions a Garmin GPS a Press Release from press maven Diana Ferguson a $100 Amazon gift card lots of art MORE!